The evaluation process is to ensure that our players have the opportunity to play at a competitive level with players of like ability. It is the responsibility of our club, technical staff and coaches that all players receive equal opportunity to be selected to teams in a fair and impartial manner. To play on a Metro, Div 1 or Div 2 team, Evaluation registration is mandatory – there is no fee. If you choose not to tryout the registration for Evaluations is not needed. Assuming there are enough players registered in a specific age group then house teams will be formed. U11 / U12 Evaluations will take place PRIOR to SD43 Spring Break. U13 – U18 Evaluation will take place AFTER SD43 Spring Break. *U13 Metro will take place BEFORE Spring Break. Players will be evaluated by the appointed coach, technical staff and/or independent evaluators. Player selections are based on year-long evaluations by coaches and technical staff combined with set evaluation sessions. Registration is required – This is to ensure we have contact information for all players. We will also use the information to plan our sessions accordingly. Players need to register for the highest level they wish to play for. Register for Evaluations ONCE and if you are not selected for the highest group you registered for we will then place your name onto the next level for evaluations..
All players are expected to be evaluated in their respective age group. 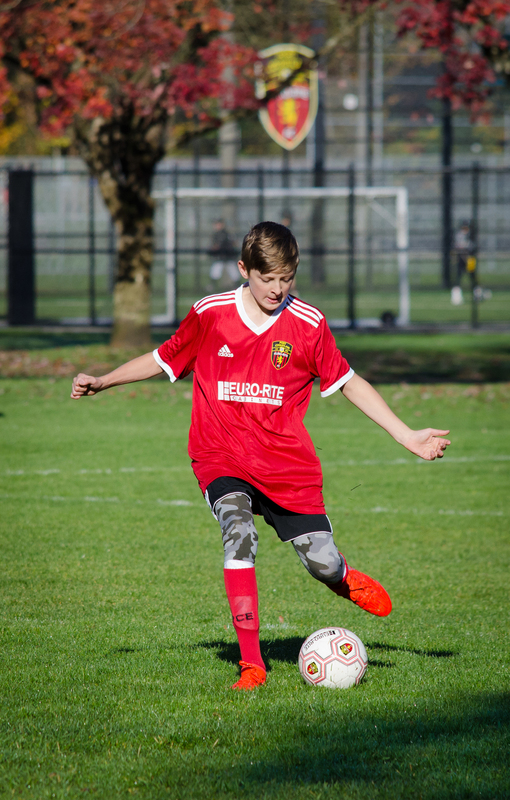 Entering evaluation sessions in older age groups cannot be done unless permission is first granted by PoCo Euro-Rite FC through the Technical Director. Once a player has been offered a position on a select team, they must accept the spot within 24 hours of being notified. After being selected to a team, players must register and pay their fees immediately to guarantee placement onto the team. Players are expected to commit to the team they are selected for with expectations being outlined by the coach prior to selection. Players and parents are expected to review and commit to the codes of conduct. Click the button for your age group. Should I attend all evaluations? Yes, the more that you are seen the better your chances of making a specific team, as well, it also shows the coaches that you are serious about playing at that level. What if I can’t attend an evaluation? Please email the Technical Director at technicaldirector@pocosoccer.com to let him know date and age group not attending and why. Why should I contact the TD in case of not attending an evaluation? That way coaches are aware that you are serious about playing on a specific team and can add you to the team roster providing you meet the criteria. If there is more than 1 Select team formed can I request for my daughter/son play on a specific team with friends or a specific coach? NO. The final evaluation is based on all players overall assessments. Allowing specific requests like this circumvents the tryouts/evaluations process. What commitment level should I expect as a Select player? Expect two or three training sessions a week. One may be with the Technical Team if the player/team elects to join the Academy sessions, plus one game a week. If I am not interested in playing Select or Metro/Div 1 will there still be a team for me? Yes, providing there are enough players registered in a specific age group house teams will be fielded. Am I able to play up with an older age group? This must be approved by the Technical Director prior to try outs. What happens if there is no coach in place for the evaluations? We will carry on with the evaluation process as the schedule is set. What should players bring to the evaluations? Appropriate soccer clothing and players must have shin pads to participate. Do we Pre-register prior to the evaluations? Yes, you can register online. 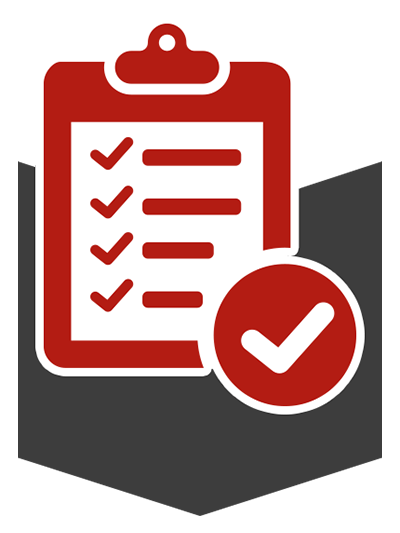 Evaluation registration is mandatory – there is no fee. Is there a fee for attending the evaluations? Is it drill or game format? It will be a combination of both drills, small sided games and either 8v8 or 11v11 games. When will we hear about the results of the evaluations? All players will be contacted within 72 hours of the last posted tryout with results of whether they have will be offered a spot or not.